Our most popular recipe from the last Weekend Potluck was this recipe for the Famous Ritz Carlton Lemon Pound Cake from Call Me PMc. Now, I’ve never heard of or eaten this lemon pound cake but it sure does look and sound awesome! I love anything lemon!! 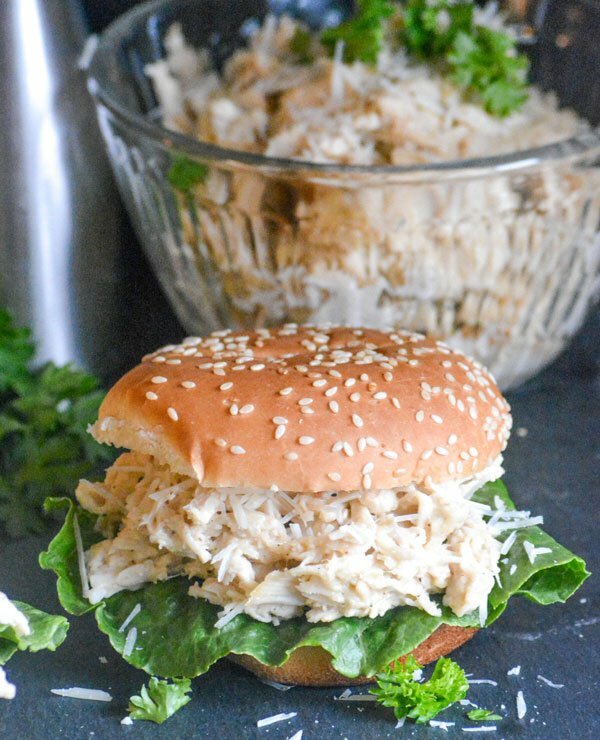 Our other featured recipes include: Instant Pot Italian Beef from Cooking with Curls, Slow Cooker Hot Chicken Caesar Sandwiches from 4 Sons ‘R’ Us and I am sharing my Pig Pickin’ Cake this week. 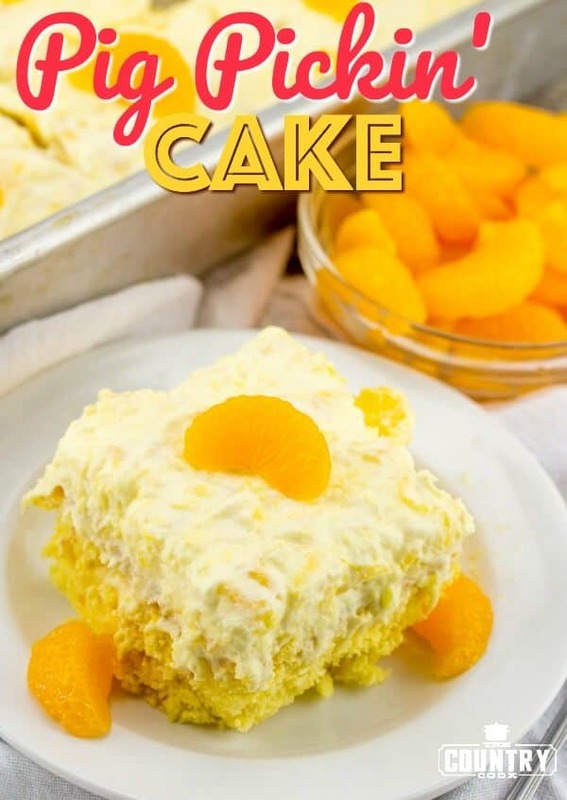 It’s like sunshine in cake form! Thank you for always sharing your yummy treats Pam! 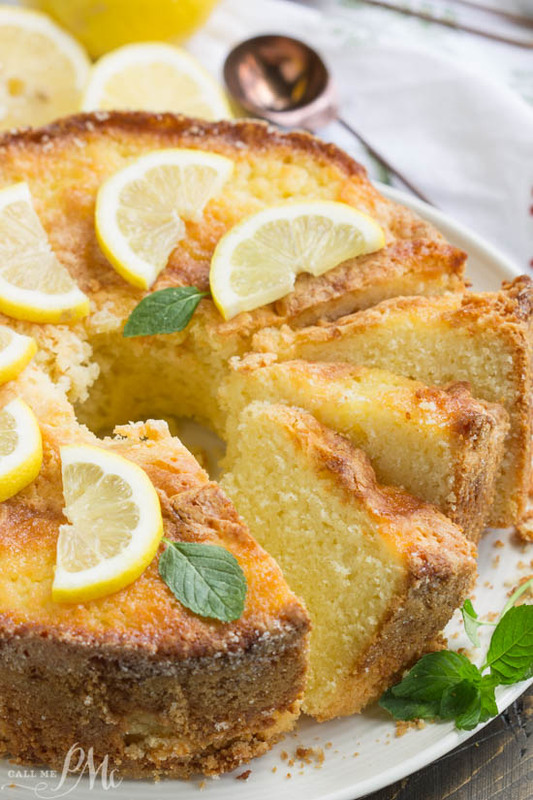 such an amazing lemon cake recipe i am so glad i bumped into it, would love to give it a try and see how it turns out!